See the Download page for a video preview. 2010 Arnold Classic Prejudging & Finals. 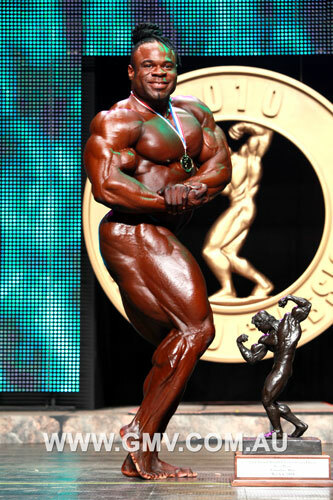 "Kai Greene Wins Again at the 2010 Arnold Classic. Please click here to see KAI GREENE in his own DVD, OVERKILL, A-1341DVD. See Kai in his brand new DVD, A NEW BREED - VOLUME 2 - REDEMPTION, A-1362DVD. 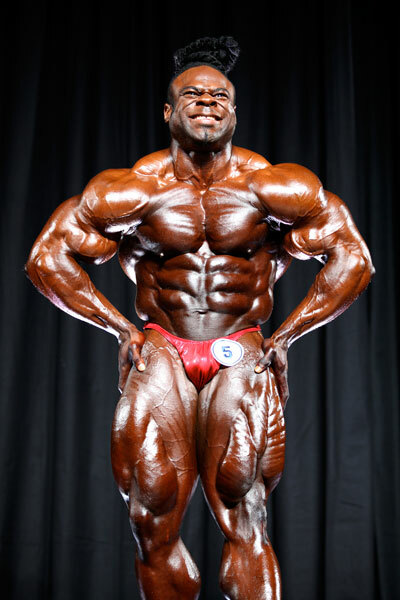 Please click here to see Wayne's 2010 Arnold Classic Complete Event Photos and Results. Please click here for full details on the 2009 Arnold Classic, GMV-737DVD. Please click here for the 2010 Arnold Classic WOMEN'S 2 DVD SET.